As summer slowly gives way to fall, we&apos;re all looking for ways to use up the last of our favorite summer ingredients. You pick up the last few pounds of tomatoes at the farmers market, pick your last few zucchini, and, of course, you prune your summer herbs. 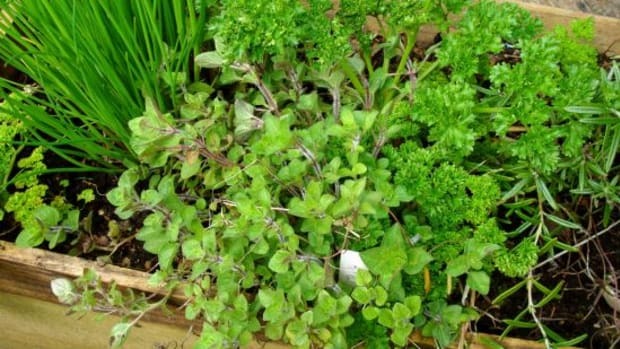 But instead of using them up now, consider putting all that effort you put into growing herbs all summer long into adding flavor to your winter pantry. 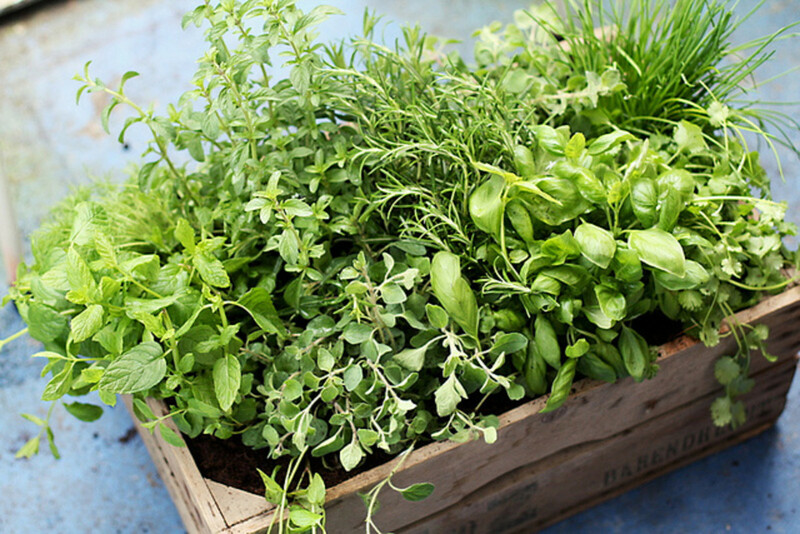 Growing herbs is far less expensive than buying fresh every time you want to use a bit in dish. 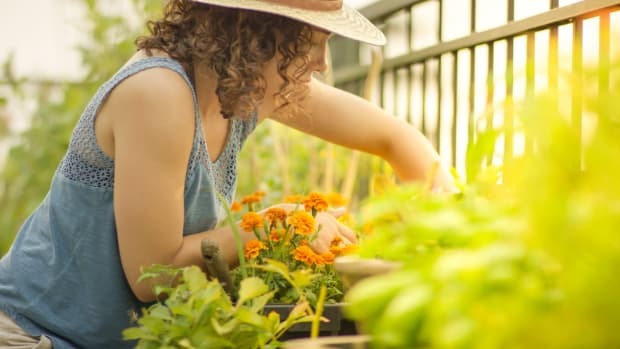 In the same way, preserving your summer herbs for winter can be the ideal way to keep all that flavor on hand without the extra cost... not to mention you know just how organic your home-grown herbs are! Depending on the herb you have and how you want to use it later, try one of our techniques for preserving your summer herbs for winter. 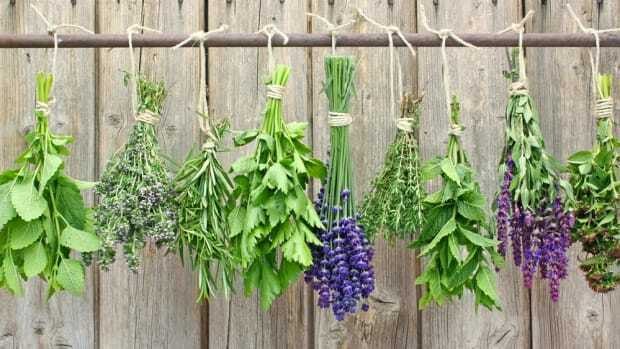 Dried herbs don&apos;t have nearly the punch of flavor as fresh herbs do, but in a pinch, dried herbs can add quite a bit of aroma to dishes... particularly if you choose herbs that lend themselves well to drying. Rosemary, thyme, sage and bay are all herbs that are just as tasty dried as fresh. 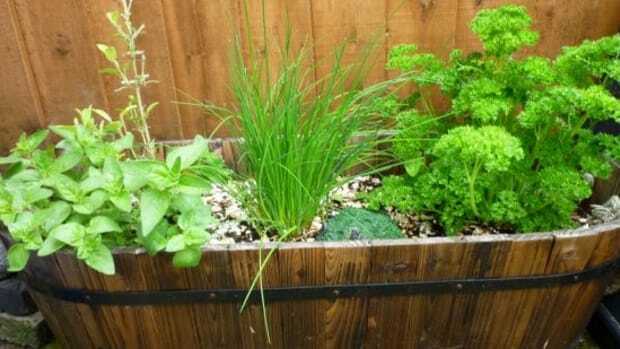 If you are looking to conserve those herbs, why not try our DIY for homemade dried herbs. 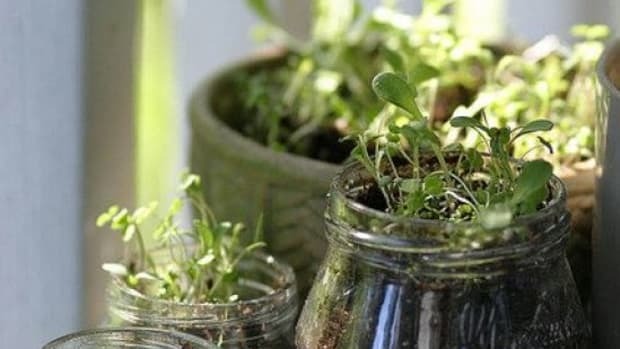 Make labels for glass jars, fill them up with your newly dried herbs, and presto! Your pantry will thank you for it. You can even take advantage of your label-maker and add some homemade spice mixes to the shelf too. 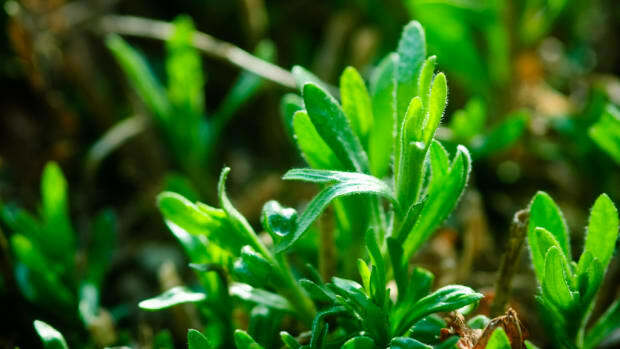 Freezing herbs on their own can bruise them, which isn&apos;t always a big deal, especially if you&apos;re going to be adding them to sauces or stewed dishes. But in order to keep the most flavor in your herbs, try freezing them not on their own, but in good-quality olive oil. 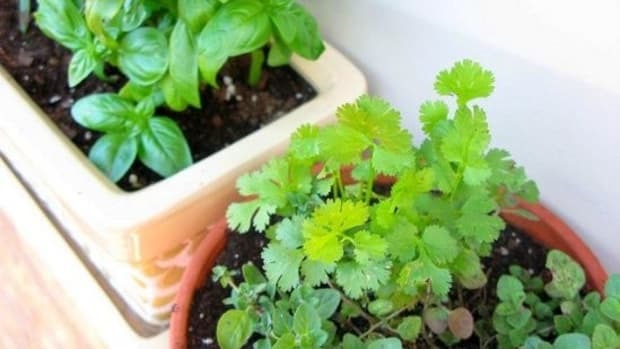 Windowsill garden herbs like basil, mint and chives which oxidize easily but pack a flavor punch are ideal for this method. For individual portions of herbs that you can easily add to sauces and stews, use an ice-cube tray to freeze herbs in small blocks, then store them in the fridge. Stashing herbs in the fridge can help with freshness for a short period of time, but long-term, you&apos;ll have to be a bit craftier. Add herbs to things like homemade pesto, marinated cheese or roasted tomato sauce. 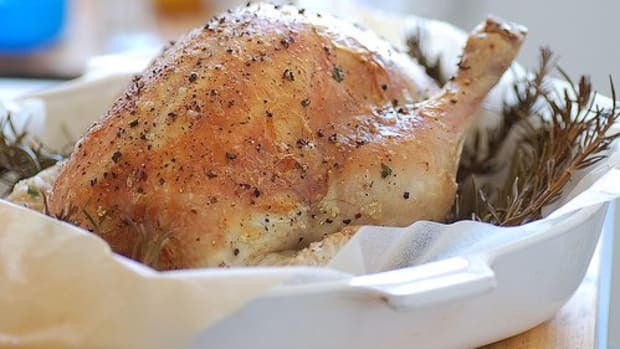 Their flavor will be at the peak of freshness going into the dishes, and the added oil and sugar in the recipes will help them keep much longer than they would alone.